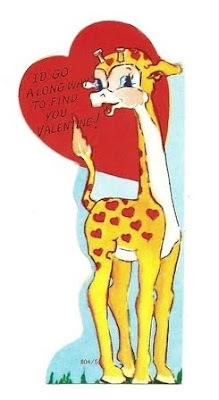 This is adorable vintage Valentine is just for you. Personal use only. Enjoy!